Each of our licensed aestheticians are personally trained by Dr. Trowers and are dedicated to helping you achieve your best skin. By applying tried and true practices, in addition to new innovations, they are your partners in helping your skin look and feel its best. 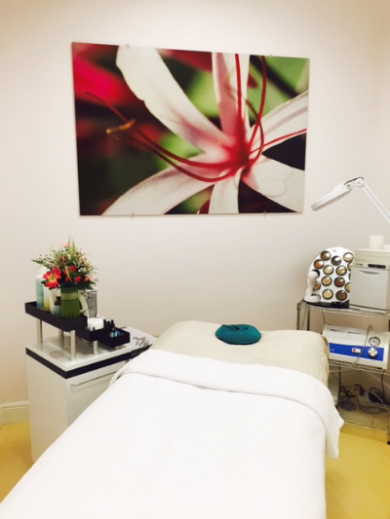 Each facial is tailored to your skin, ensuring a healthy glow with no downtime. Please call our office if you have any additional questions about the services our aestheticians provide. The Glow Facial: A relaxing facial that includes microdermabrasion – a tiny vacuum that provides a cleaning and exfoliation of the skin. This facial also includes steaming, deep pore cleansing, a hydrating masque and a light hand massage.